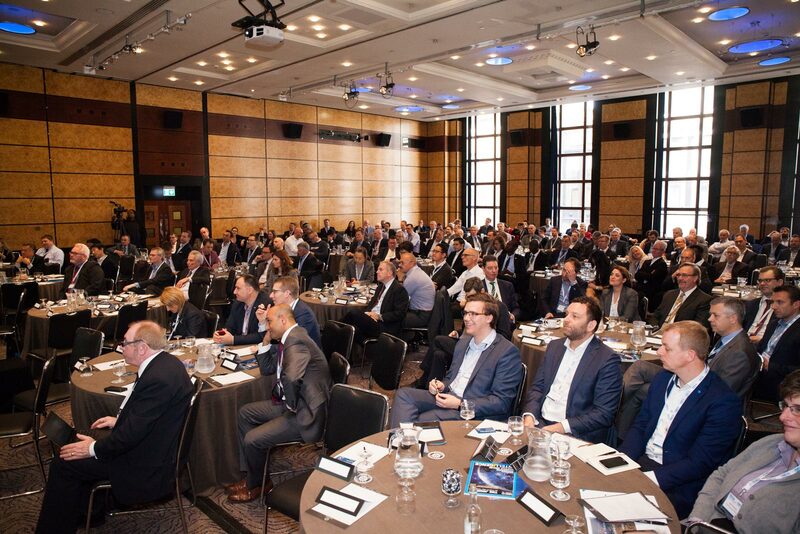 We were very glad to assist to the renowned Port Technology International Container Terminal Automation Conference held in London last 14-15 March. 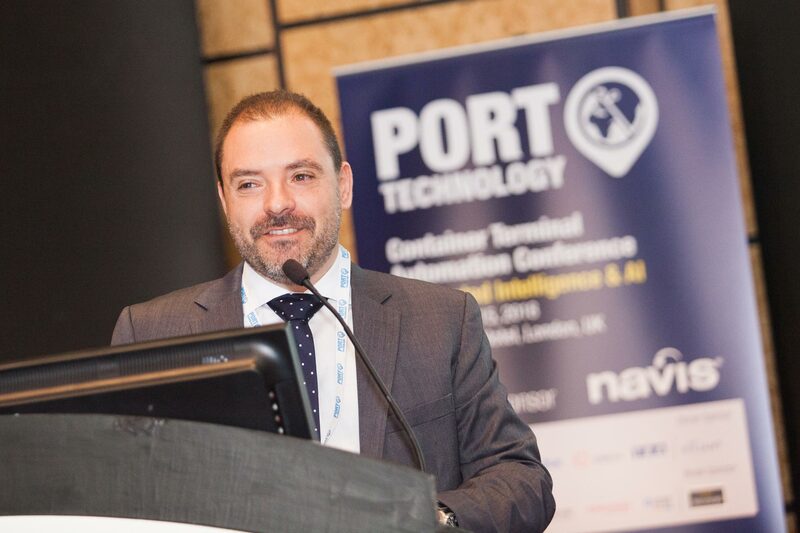 Artificial Intelligence and the Automation challenges faced in the industry were the axis of the key speakers’ topics, relevant names in the Ports & Terminals sector, who were able to provide a complete view of the current status and what do they see further. As a speaker in the AI session, Orbita P&T Managing Director Francisco Grau Cavanillas talked deeper about the Singularity, what’s the difference between the Artificial Intelligence (AI) we are currently applying in our systems and what is known as Artificial General Intelligence (AGI), as well as what is expected in the near future. You can read the related article here. The current impact on the logistics chain involves fragmentation and distribution based on a regionalised demand. Trust and transparency applied to visible and smart contracts will lead us to blockchain and its applications to trade documents. Business models will need to work side by side with technology and the key stakeholders in the market to implement the necessary changes to be upgraded and digitized. There is a need to work on safety standards and standard interfaces between systems. The focus is on testing the new systems and training people in the Terminal. As a technology partner, we are aware of these needs and we wish to contribute with our experience to make Terminals of any size be more efficient. Thank you James Khan, Richard Joy and all the PTI team for a great event. It is always a pleasure to join, learn and be part of the change.